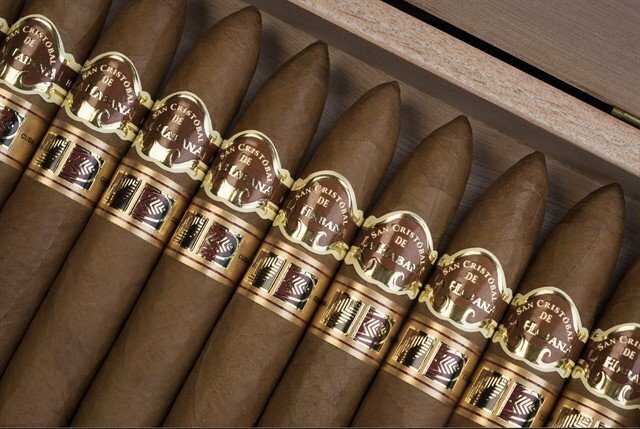 The San Cristobal de La Habana Prado, is the limited edition for La Casa del Habano and Especialista en Habanos. Not to be confused by simply the La Casa del Habano exclusive, which is a common mistake. This cigar has a Golden band with La casa del Habano and Especialista en Habanos logos. 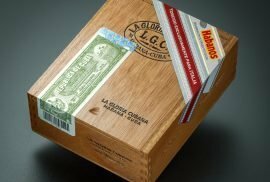 While the La casa del Habano Limited Edition has a red band with only the LCDH logo on it. 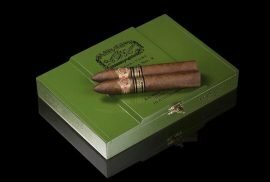 The San Cristobal De La Habana Prado is the third cigar to be sporting the Golden band, joining the H Upmann Connoisseur B and the Punch 48. 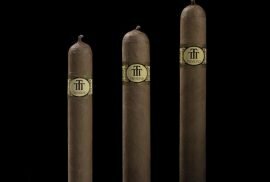 The prado comes in a box of ten, in the classical San Cristobal manner. It is named after one of the most famous streets in Havana. It will be presented in Sofia, Bulgaria on the 4th of October of 2018. 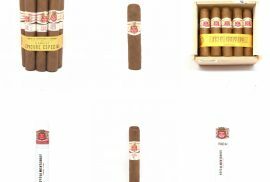 You may buy San Cristobal de La Habana from Montefortuna cigars. Our favorite being the hard to find jar, the San Cristobal de la Habana Torreon.